Stage 1 The Heritage Stage will start in Doncaster finishing in Selby on Thursday 2nd May a total of 178km. There are celebrations being organised in the village for the event when the Tour will come through the village at approximately 13.30. Any Businesses and Residents wishing to take part in the welcoming of the Tour are being invited to contact the organisers currently Ms J Evison sae@womersleypark.co.uk. The Parish is putting facilities in place for the enjoyment of the event which it is hoped will include an LED screen in the grounds of the village hall which overlooks the road on which the Tour will pass. Refreshments will be available from The Courtyard Tea Room. Please see Selby District Council website for the current details. The Notices of Election for both the District and Parish Elections will be published on Monday 18 March 2019. Nomination forms can not be accepted until the Notice of Election has been published. The deadline for submission of nomination papers for both the District and Parish elections is 4pm on Wednesday 3 April 2019. Nomination papers can be delivered to Democratic Services between 10am and 4pm at the Council Offices in Selby. The deadline to apply to vote by post, or make changes to an existing postal vote, is 5pm on Monday 15 April 2019. The deadline to apply to vote by proxy or make changes to an existing proxy vote, is 5pm on Wednesday 24 April 2019. Due to the closure of the Village Hall for the foreseeable future all meetings will be held in The Courtyard, Womersley. The meetings will start at 7pm and are generally held on the last Monday on the month unless there is a public holiday. 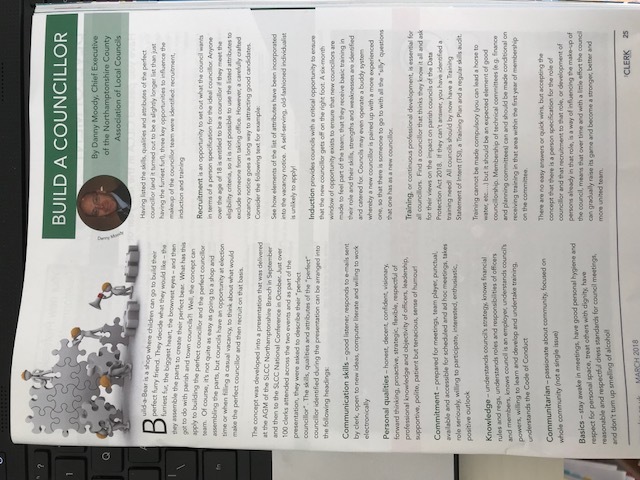 Therefore, the next meetings (2019) 7th January, 28th January, 25th February, 25th March and the Annual Parish Meeting and the Annual Council Meeting on the 20th May. There will be no meeting in April. Womersley is a lovely village in Selby District in the county of Yorkshire. It is 6 miles from Pontefract, 11 miles from Selby, and 14 miles from Doncaster and has a population of approximately 500 people according to the 2011 census. 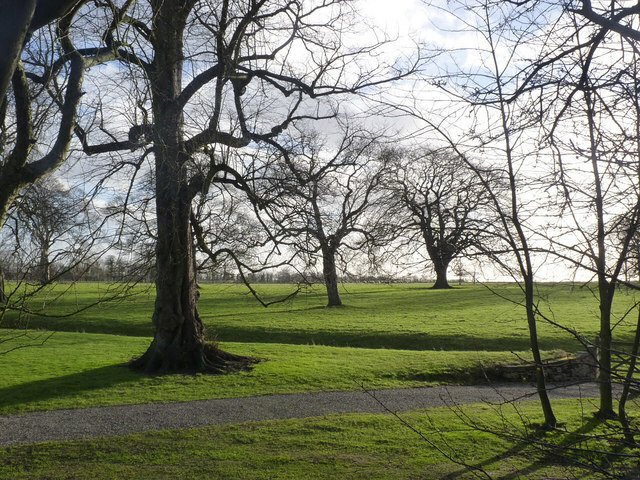 Walkers can enjoy a delightful a circular walk of about 7.5 miles in the pleasant countryside to the south of Womersley, encompassing the small villages of the Smeatons and Waldon Stubbs. Which is the southernmost tip of North Yorkshire and easy accessable from South and West Yorkshire. Click here for the pdf. Church of St. Martins and the Courtyard Tea Room. The Parish Council owns a play area with play equipment and a play field just off Cow Lane on the Main Street. 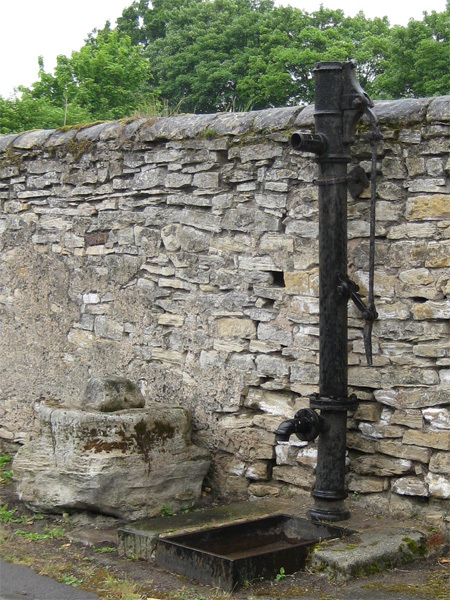 On the Main Street there is an interesting double-spout pump with a compound handle, which may date back to 1842. 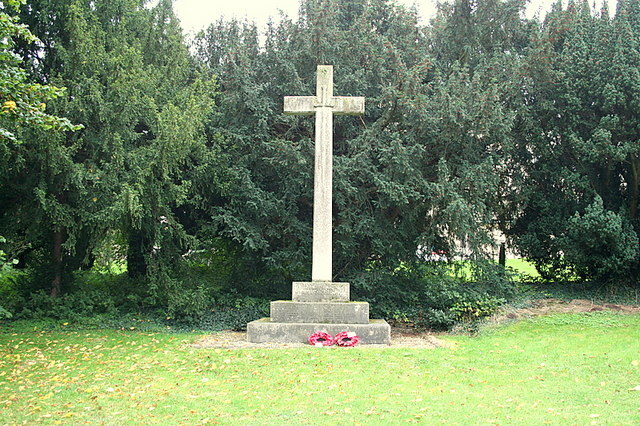 In the Churchyard is the Womersley War Memorial.